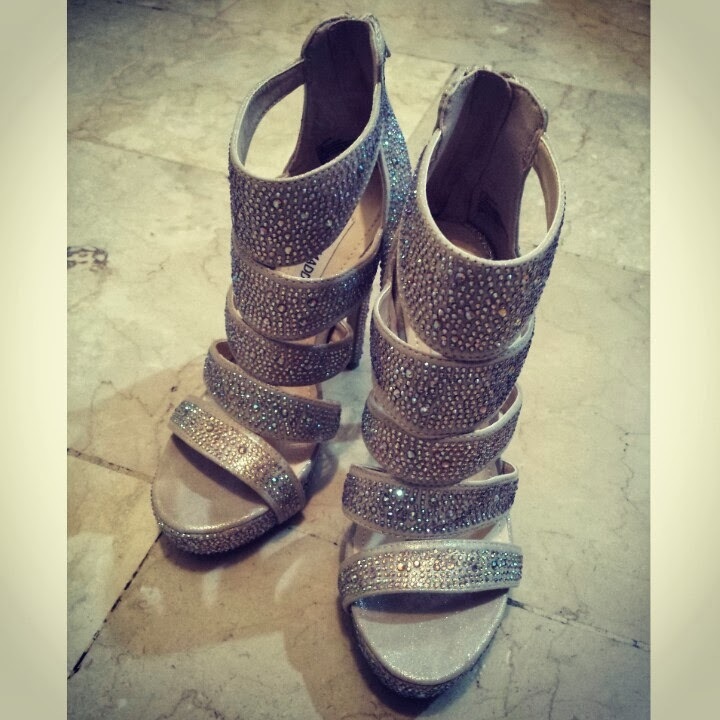 The shoes that I used for my Queen Elsa Moments post was a Steve Madden Ally Platform T-Bar Sandal with Crystal Straps. I posted this on my Instagram which was linked to my Twitter and something amazing happened! Steve Madden gave my post a Favorite and last Jan 6, his wife, Wendy Madden followed me on Twitter! Needless to say, I'm so overwhelmed! 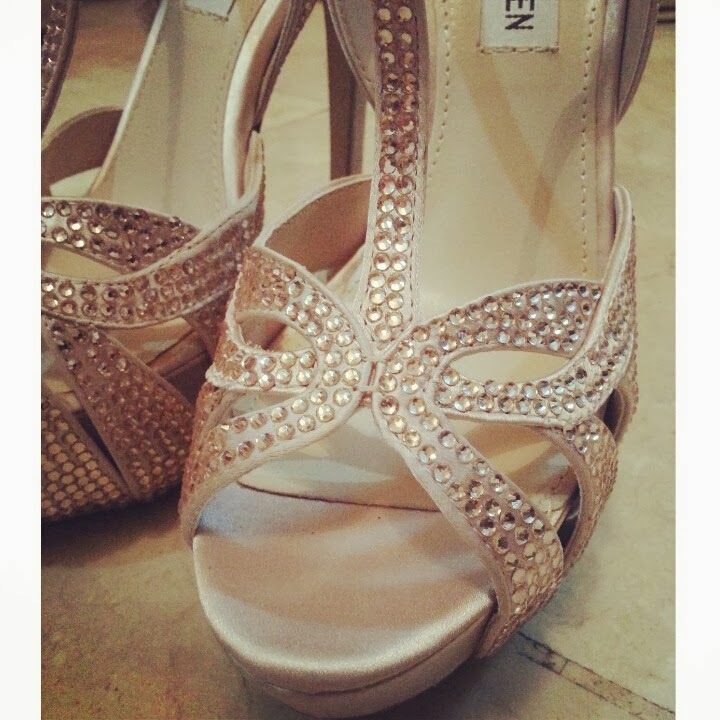 I love Steve Madden Shoes and I've started collecting last year. They're a bit pricey for shoes but (pardon my gushing) they're just so pretty! So I'm guilty as charged for loving shoes. Well, I prefer wearing flats over heels for daily wear but for days that I must wear heels, Steve Madden pairs are just the perfect fit!